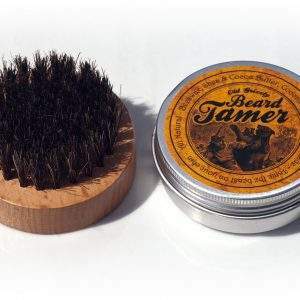 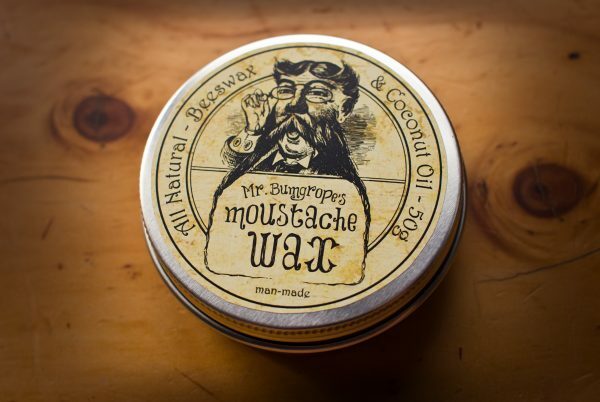 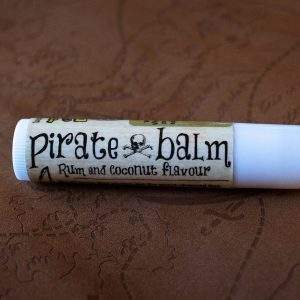 Tame the hairy caterpillar on your lip with Mr Bumgrope’s Moustache wax. 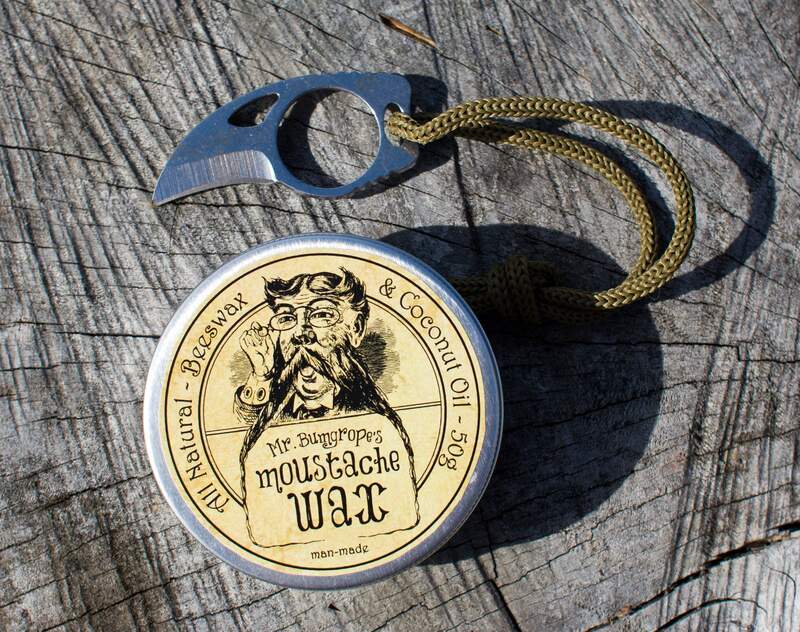 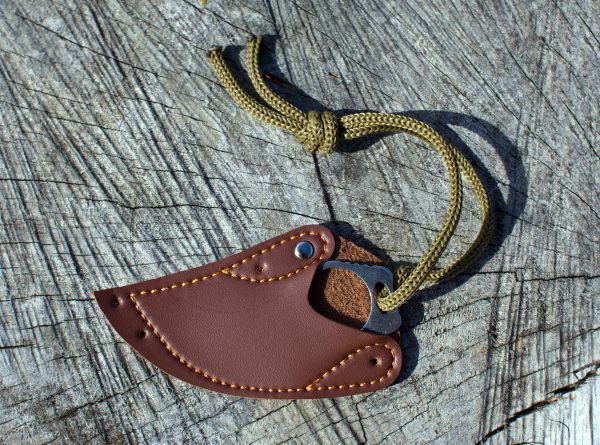 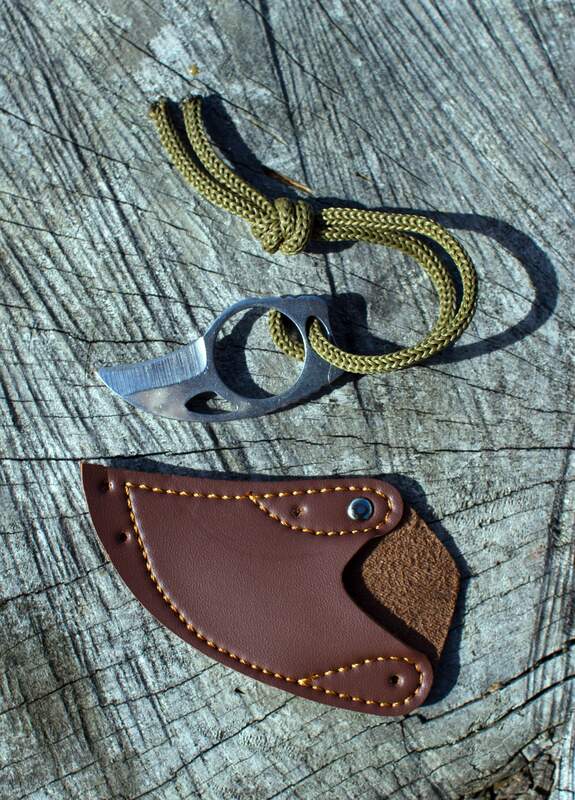 The Mini Carabiner knife (measuring 6cm in length and 2.5cm wide) is the right size to fit on your finger and whittle away at a stick or two. 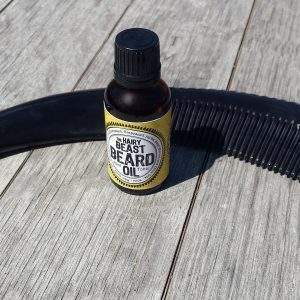 It’s great for scraping sticky gunk from the bottom of your shoe, undoing sellotaped packages, scoring your name into a picnic table, the list goes on. It’s also ideal for scraping a bit of wax from the tin. The tin of mo-wax is man-made from natural ingredients. 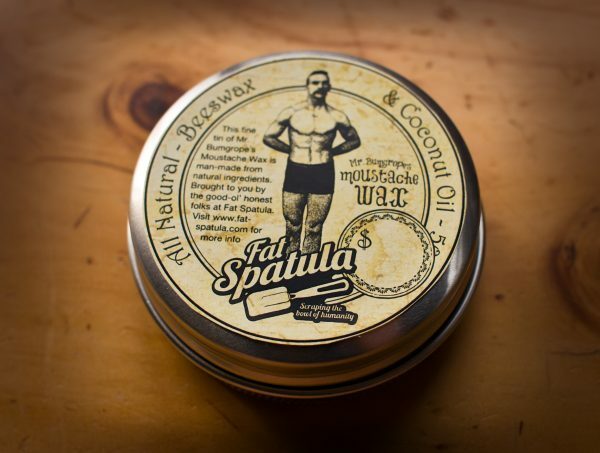 A mixture of 100% natural beeswax sourced from the finest NZ bees and 100% Organic Extra-Virgin Raw Coconut Oil from Samoa – making it 200% organically awesome. 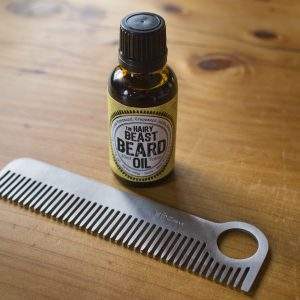 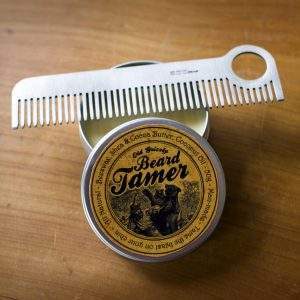 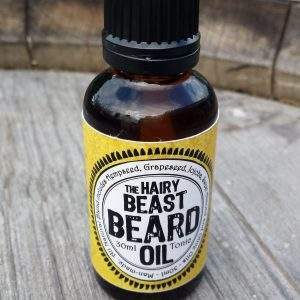 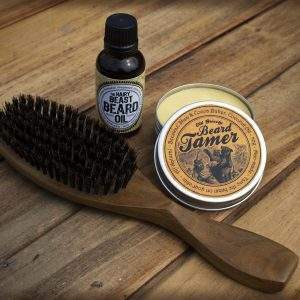 Get this combo and begin each day rocking your manliness with steez.